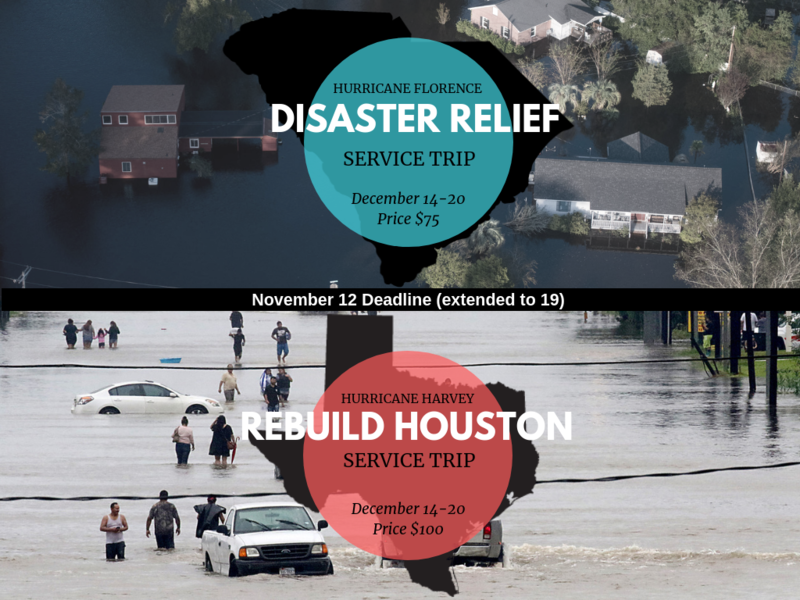 To learn more about available volunteer opportunities visit https://www.givepulse.com/ . For most cadets and college students, winter break incites a schedule of sleeping in late and lazy adventures with family and friends. 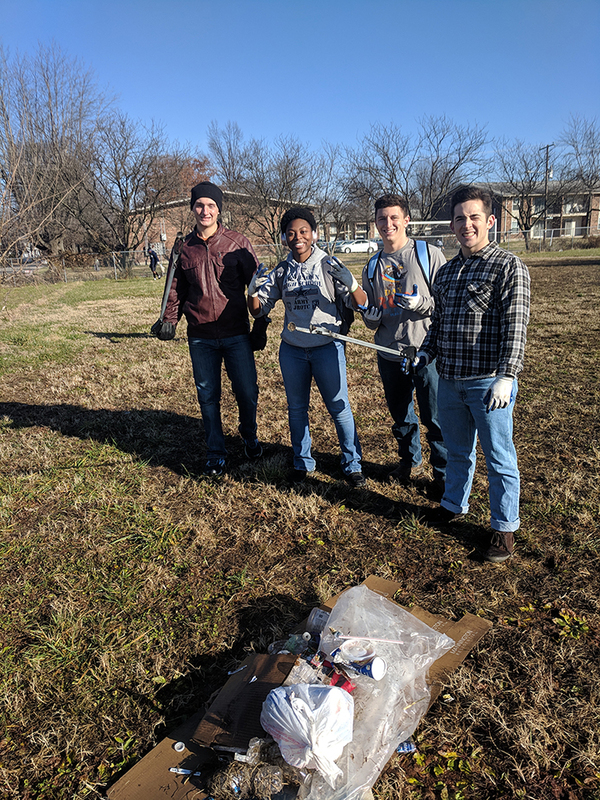 This indeed may have been the reality for many cadets traveling home in the month of December 2018, but for about 40 cadets, winter furlough took on a very different meaning, one focused on leadership and commitment. 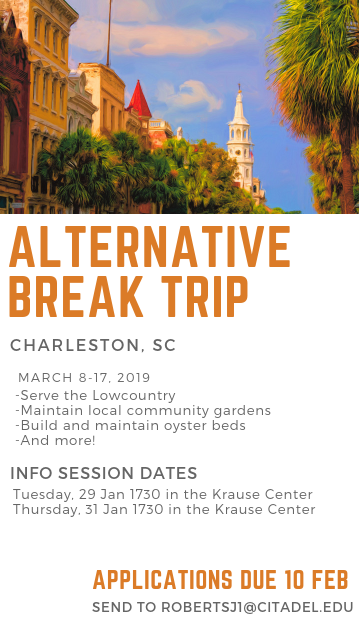 The Alternative Break program provided by The Citadel’s Krause Center for Leadership & Ethics has challenged students’ traditional understanding winter breaks. 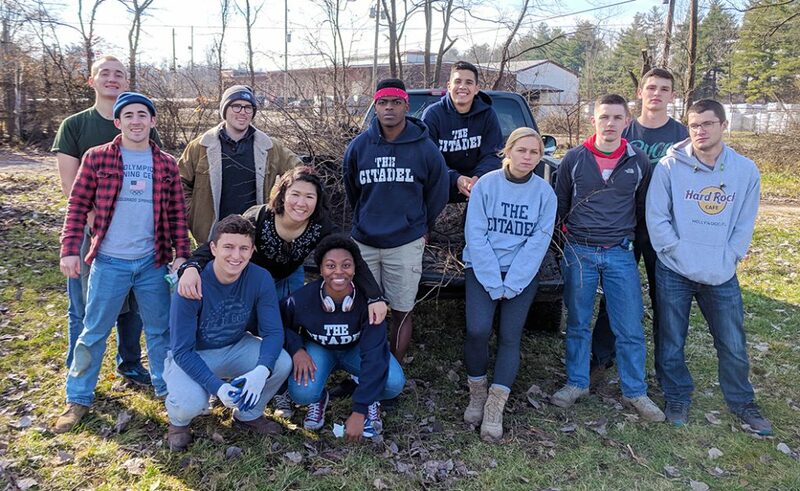 Since 2013, the Krause Center has sent students off to engage in intensive community service intended to develop students’ leadership characteristics through service.Alternative Break stands as a transformational learning experience for students that allows them to practice leadership skills learned at The Citadel. This program allows students the unique opportunity to experience diverse populations and learn from working with those who have different perspectives. Because of the generous donations given to the Krause Center, over 5,000 service hours were accrued in the month of December alone. 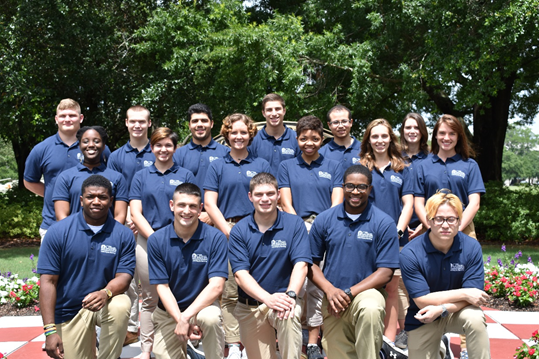 Alternative Break stands as a transformational learning experience for students that allows them to practice leadership skills learned at The Citadel. 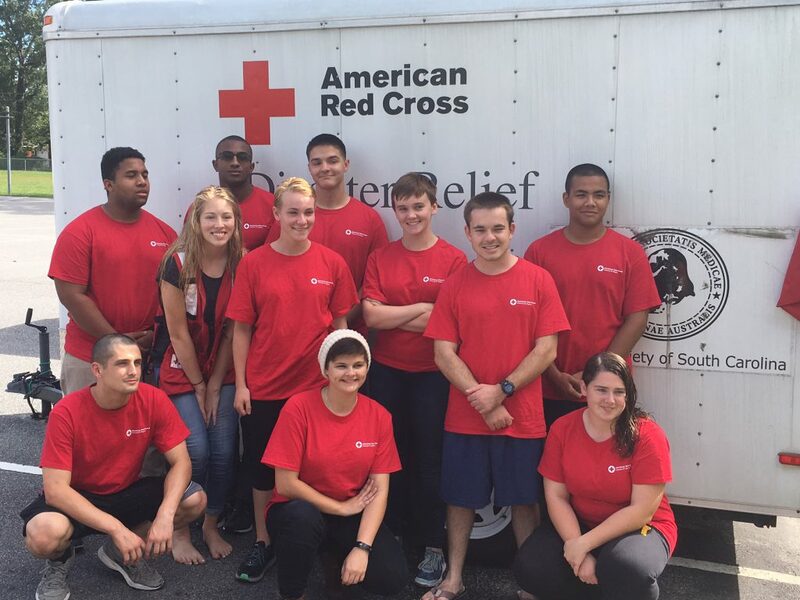 This program allows students the unique opportunity to experience diverse populations and learn from working with those who have different perspectives. Because of the generous donations given to the Krause Center, over 5,000 service hours were accrued in the month of December alone. 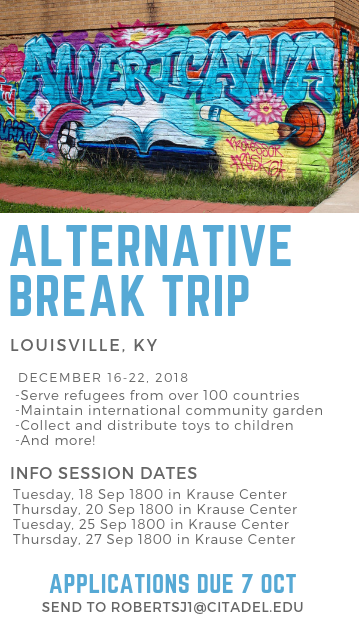 Click HERE for the Alternative Break Application. Summer is a critical time for underserved youth to either grow and flourish or lose ground academically and socially. Thanks to 16 committed cadets, Charleston area youth advanced their skills and interest in reading, math, oral communication, community service, and STEAM (Science, Technology, Engineering, Arts, and Math) this summer. In addition, youth in school programs and young adults with disabilities or special health care needs were able to access recreational, fitness, and summer camp experiences ordinarily not available to them. 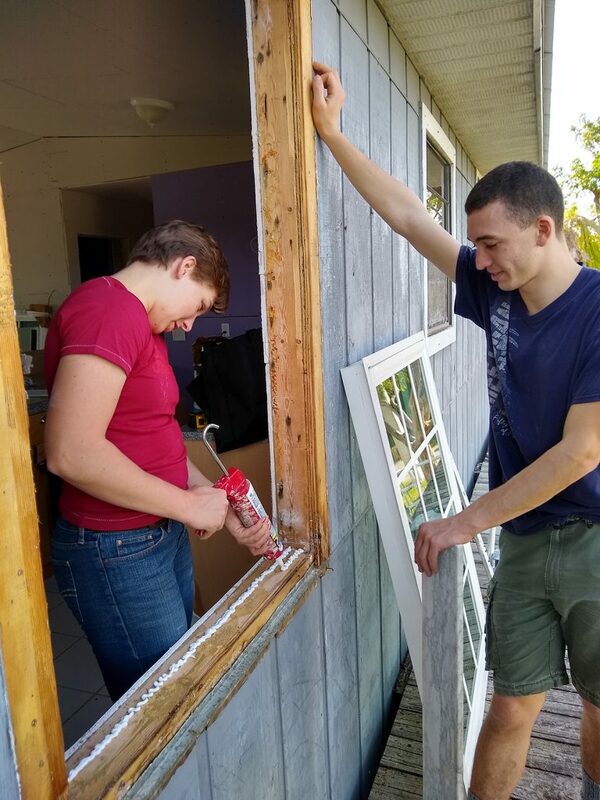 The Citadel’s 2018 SUCCEED Fellows delivered more than 3800 hours of service in eight weeks, impacting vulnerable populations in 16 different community sites. In the process of training, serving, and reflecting, the cadets who immersed themselves in this program had hands-on opportunities to enhance their leadership skills, multi-cultural competence, and professional development. Like their predecessors, these SUCCEED Fellows will go on to positively lead and educate their peers about principled leadership and service on campus and in the community. Now in its seventh year, the summer SUCCEED program competitively selects cadets, veteran students, or graduate students who are willing to devote their summer to full time service in schools and camps for a minimal stipend and in some cases barracks housing. This year five cadets ranging from rising sophomores to seniors were sponsored in this amazing leadership development opportunity by the Class of 88 Service Learning Endowment fund. The Jay Ethridge Class of 81 Leadership Program Endowment sponsored senior Weston Hayes as a returning SUCCEED leader, while the Thomas C. Metsker, Class of 61 Endowment fund sponsored a rising sophomore and a rising junior. Four cadets and a recent graduate of Winthrop University served on the SUCCEED team as AmeriCorpsVISTA summer Associates. Supporting or endowing a SUCCEED Fellow position is a powerful way to contribute to the growth of our future cadet leaders while helping the Citadel make a substantial contribution to our community.